Embracing the digital world can be a daunting prospect, but help is at hand. 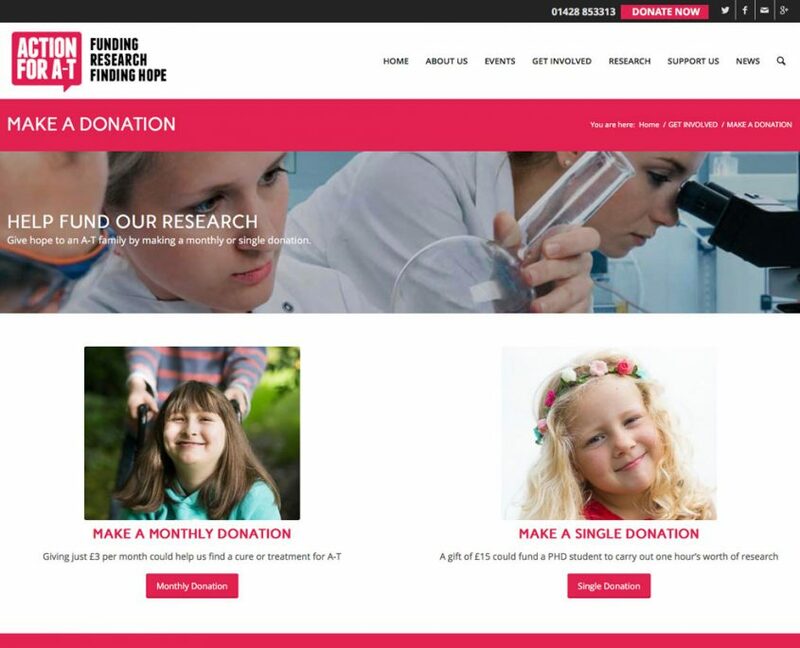 Framework Digital has experience in supporting local organisations with charity website design. 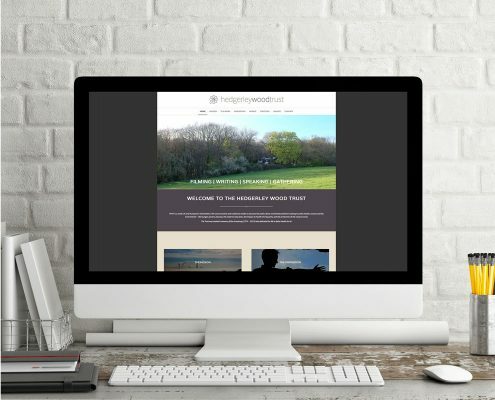 We are small team based in Aylesbury, Buckinghamshire, with an extensive portfolio of websites for charities. In recent years, charitable organisations have had to shift focus and adopt a business approach. Online marketing is now crucial in order to promote services and attract both volunteers and donations. To qualify for funding, there is also a need to provide quantifiable data to evidence outcomes. Embracing the digital world can be a daunting prospect, but help is at hand. 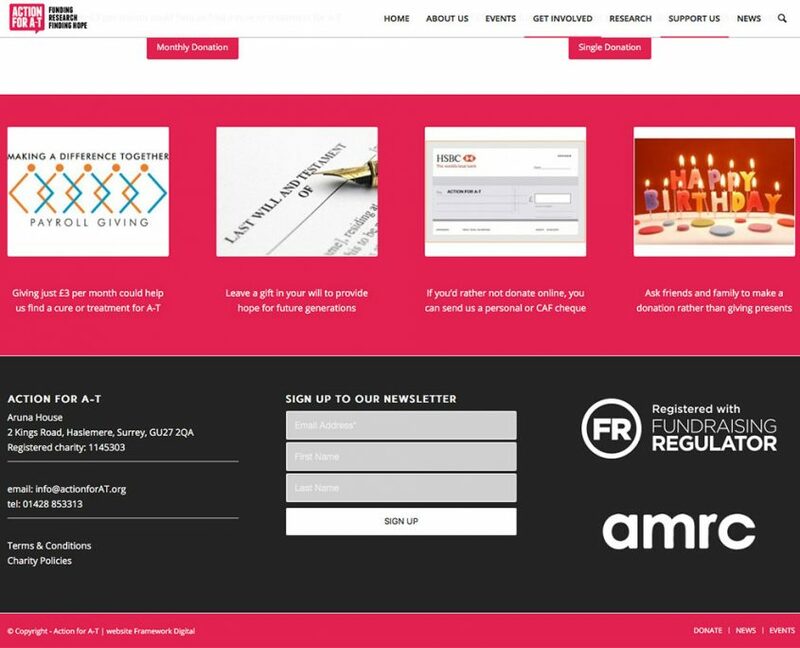 Framework Digital has experience in supporting local organisations with charity website design. We understand the importance of providing a fully functional website at a cost effective price. Framework Digital can clearly divide the website, directing supporters to different information than service users. We can also set up varying levels of access, so documents can be securely shared with relevant parties. Furthermore, with Analytics capturing all activity on the website, it is possible to collect relevant data for reports, funding applications and reviews. 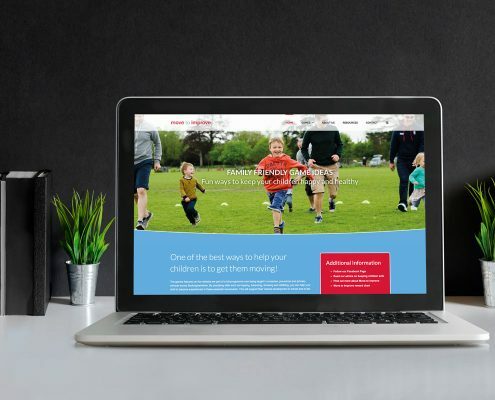 In a bid to support both charities and the next generation of digital enthusiasts, we’ve developed an idea which allows us to provide digital services at a cost effective price. Framework Digital works in collaboration with Bucks University Training College (UTC). We invite Business IT students to assist with charity website design projects. We support the students at every stage of the design and development process and allow them to put their skills to good use. 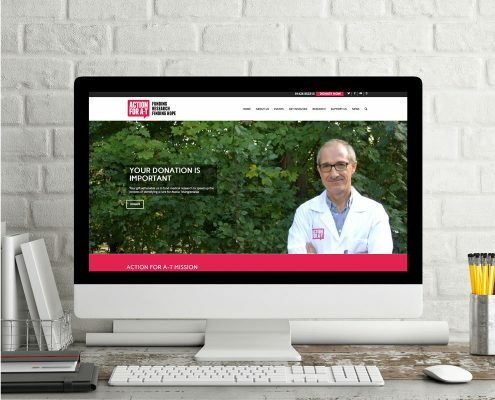 For your charity, it could be an opportunity to get a fully functioning, mobile responsive website, a domain name (if required) and annual hosting at a fraction of the standard fee. This has proven to be an ideal solution for many charities. This approach allows us to provide the students with a real and relevant brief, genuine deadlines and the experience of working to a customer’s requirements. It develops the skills that they are learning in the classroom and helps them to understand how their learning will apply in the real world. 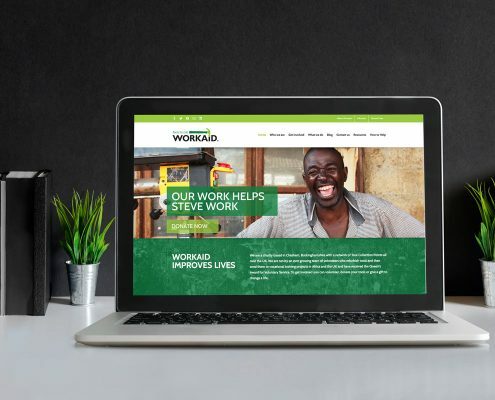 From basic sites for small non-profit organisations, through to complex charity website design, Framework Digital has the experience to deliver exactly what your organisation needs to enhance efficiency and gain an effective online presence. Call 01296 320820 and introduce your charity. 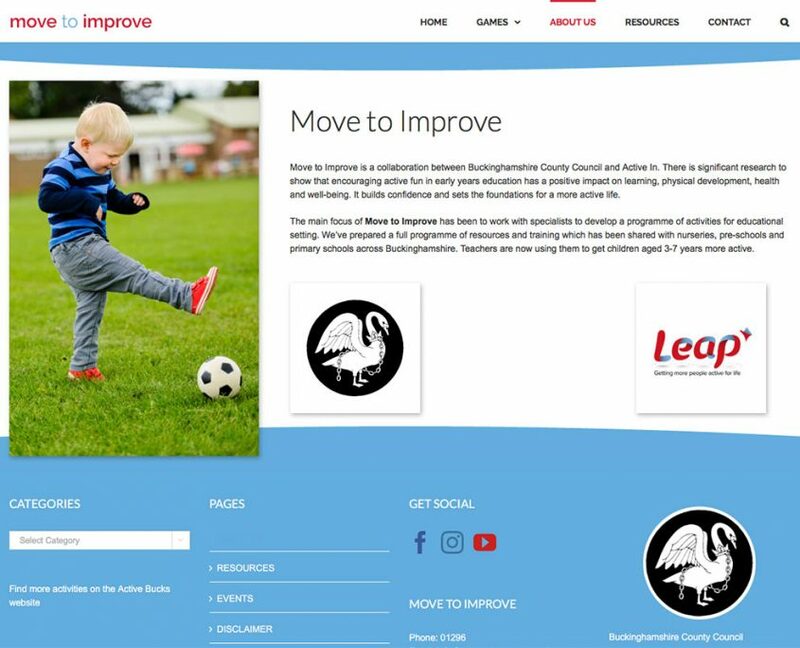 Buckinghamshire County Council and LEAP worked in partnership to prepare a catalogue of resources that early years and primary teachers could use to promote healthy, active lifestyles. 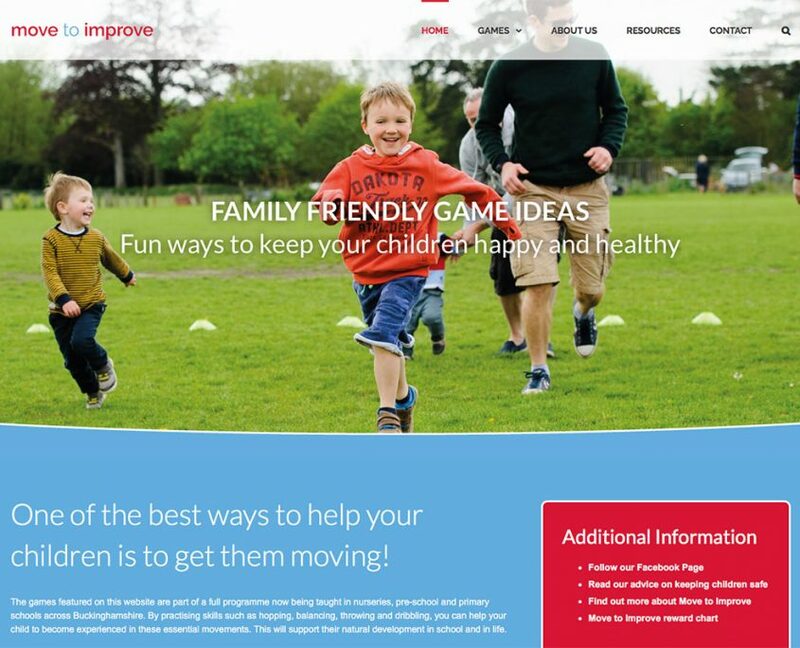 To complement this work, the organisations were keen to publish a microsite with simple, fun activities that parents and childminders could play with young children. Incorporating images, graphics and video content were essential for this project. It was ‘feel good’ job to work with the Workaid charity in Chesham. 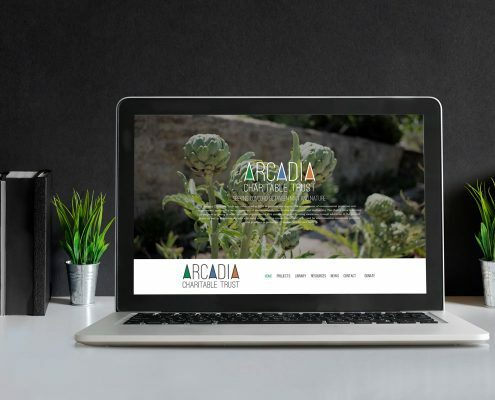 With the charity highlighting that a primary aim of the website was to attract more visitors and encourage volunteers to join and donate, it was clear that the old website was no longer fit for purpose. We were working on this project in cooperation with an external marketing consultant. 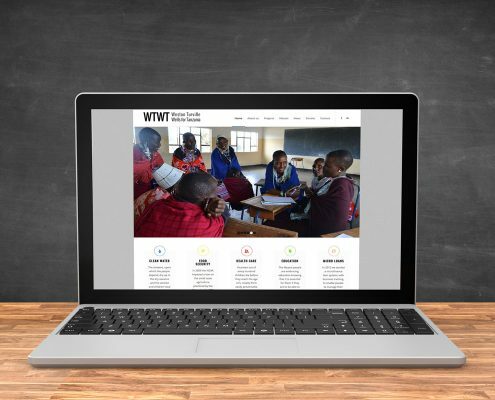 This website project focused on providing a publishing platform for a small, London based charity. 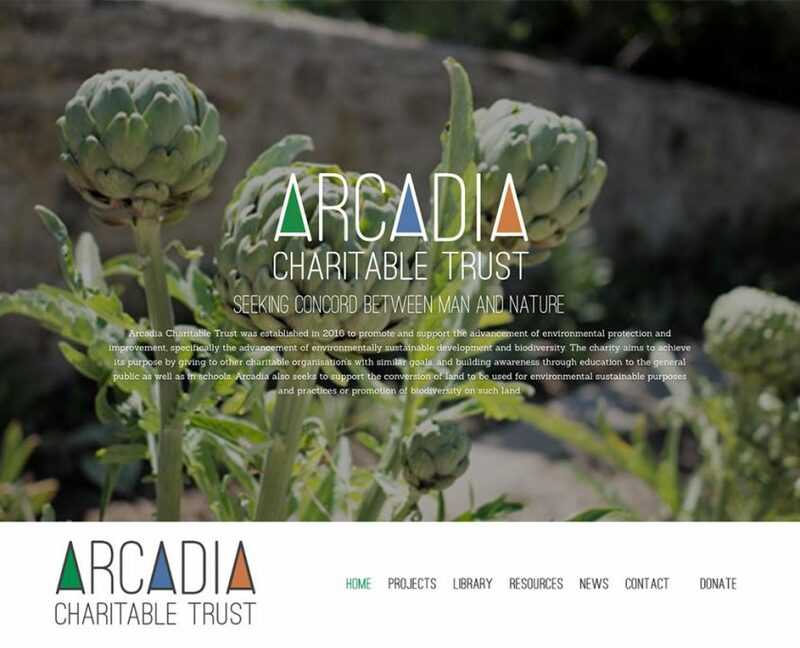 Arcadia mission is to promote and support the advancement of environmental protection and improvement, sustainable development and biodiversity. The website includes a directory of local organisations, places to visit and events with shared values. Empathy Media combines the power of empathy and the power of media to help bring about a fairer, greener world. They wanted a compassionate website that encouraged ethical companies to take steps towards positive change. 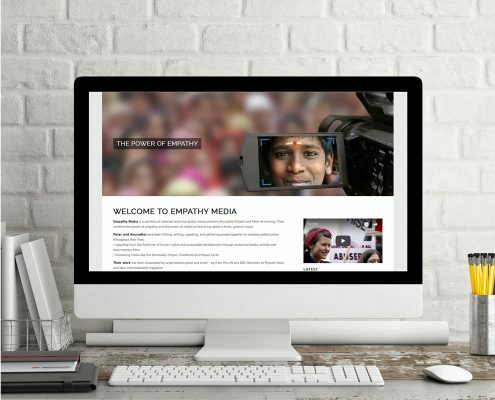 The website shares video content, news and related features that are being driven by global media pioneers Anuradha Vittachi and Peter Armstrong. Action for AT is a London based Charity raising funds for medical research to speed up the process of identifying a cure for the childhood disease Ataxia Telangiectasia (A-T). Action for AT wanted a website to share current information, so it needed to be easy to update. The website includes News, Events, Latest Research and Fundraising stories, all of which create a dynamic online presence. 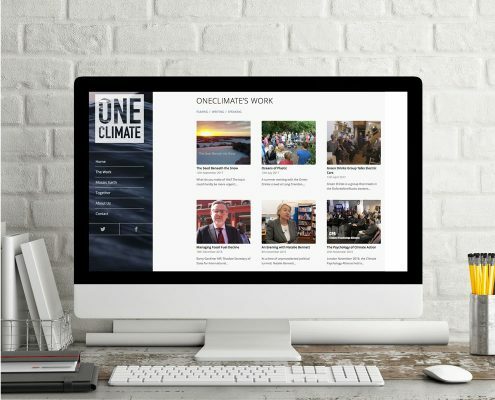 The website is an online appearance for One Climate – the charity that is helping to prevent global warming. It is a publishing platform for videos, interviews and articles. 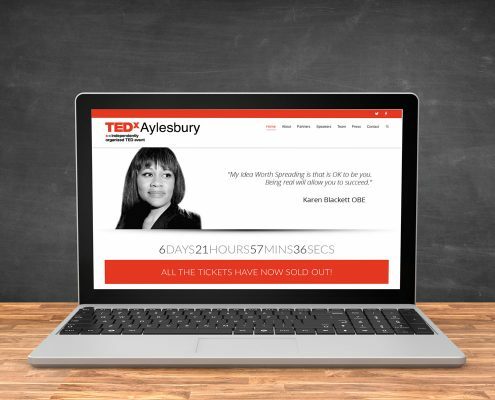 In 2015, TEDx was hosted in Aylesbury. Framework Digital was invited to create a website to promote this eminent event. For the design of this website, we had to adhere to branding guidelines of TEDx talks. The main purpose of the website was to promote the event and take bookings. This required us to embed Eventbrite, which securely processed payments and allowed the event organisers to track bookings in real time. Weston Turville Wells for Tanzania (WTWT) is the UK and Tanzanian charity, which was set up in a small village near Aylesbury. Their aim is to support Maasai communities of the Ngorongoro Conservation Area in Tanzania with sustainable pathways out of poverty, which promote well-being and dignity for all. 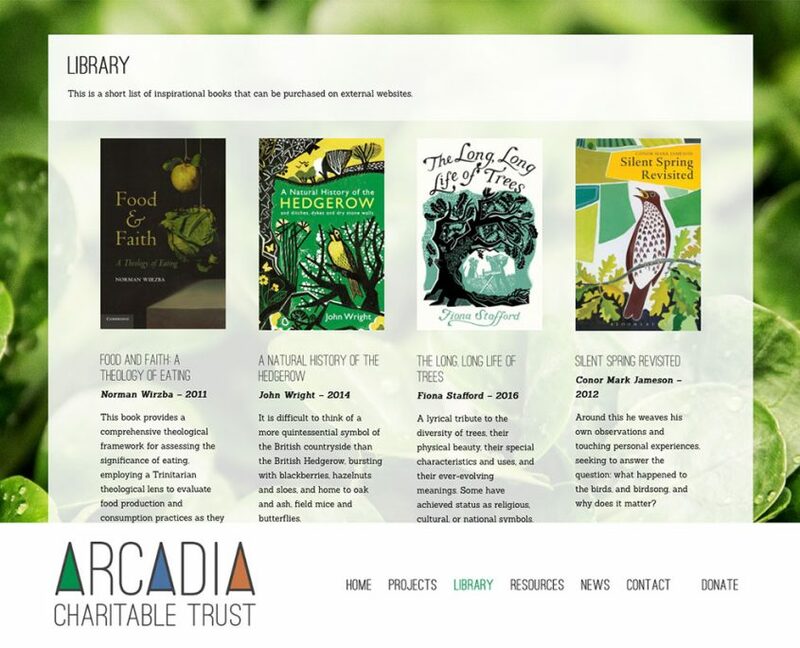 The website provides an overview of their work and the team, as well as providing information on how visitors can support their work.